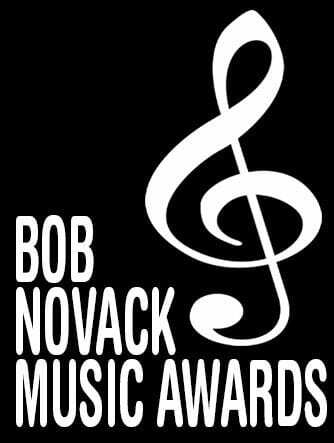 Since 1997, the Bob Novack Music Awards has been a leading mechanism to recognize outstanding student musicians and support music education in public schools. 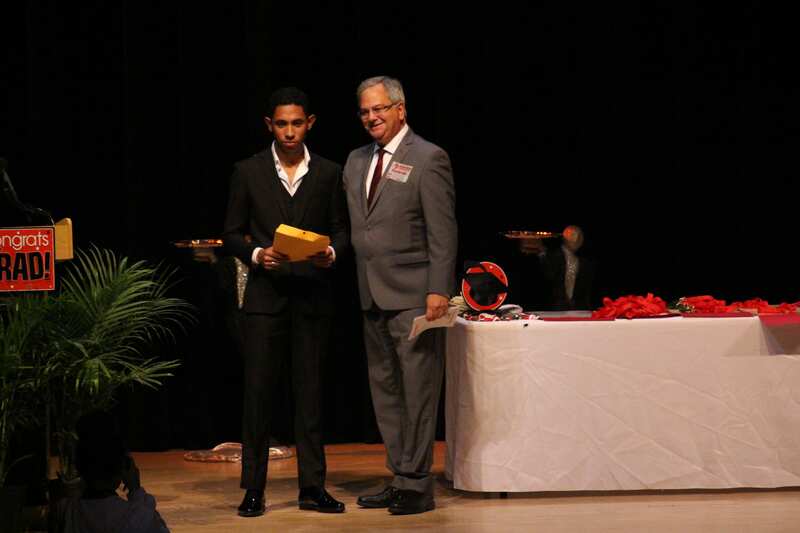 The 2018 Senior Awards Ceremonies were held before a packed house at the beautiful auditorium of Miami Beach Senior High School on May 31, 2018. 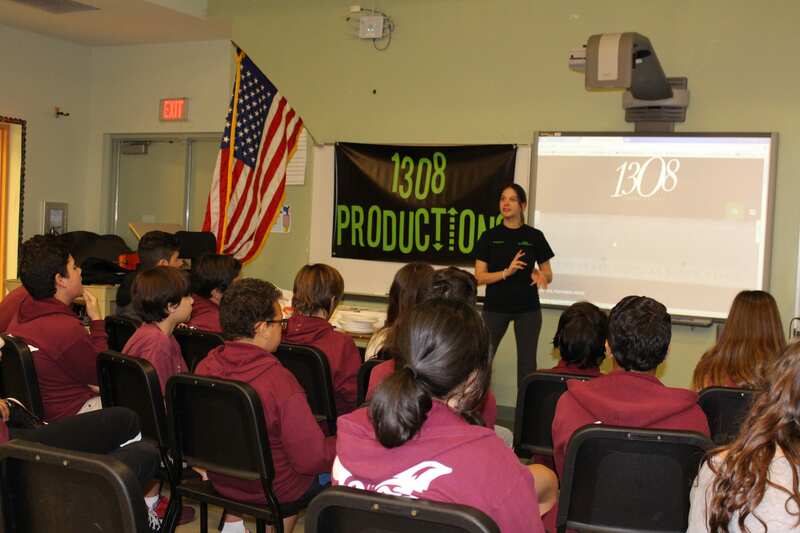 The creative minds behind South Florida-based 1308 Productions hosted an inspirational party for the music class at Ruth K. Broad/Bay Harbor K-8 school. 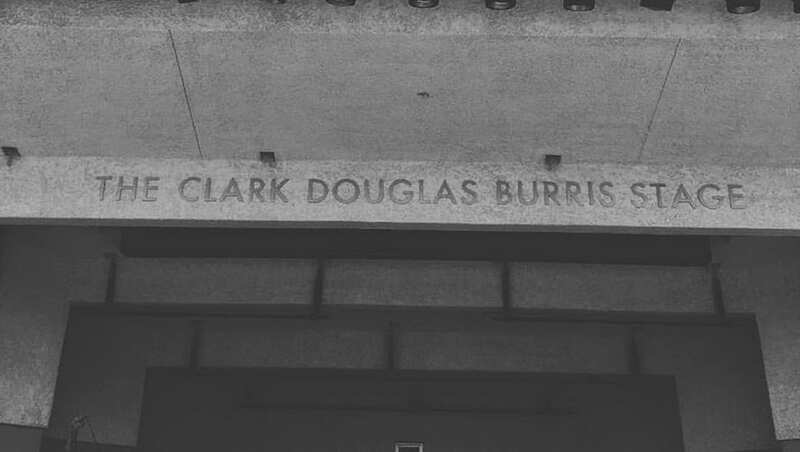 Celebrating the naming of the North Beach Bandshell stage in honor of the Miami beach Senior High Rock Ensemble director, Clark Douglas Burris. 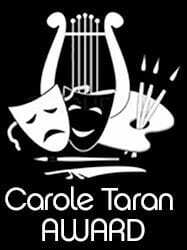 1308 Productions is an independent non-profit organization devoted to public service and music education. Based in South Florida, our efforts have reached out nationally and internationally. 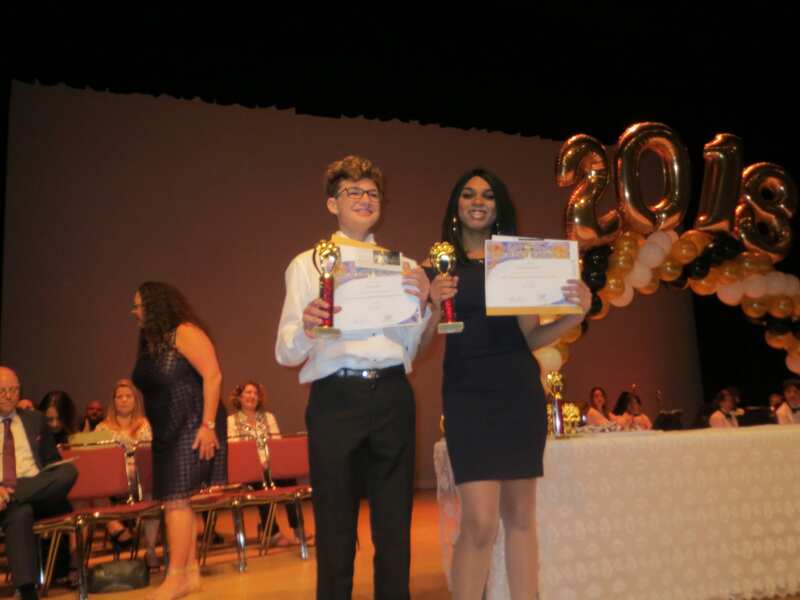 1308 Productions presents annual scholarship awards to inspire and encourage student performers who have demonstrated exemplary talent. 1308 also creates and supports music education and public service programs near and far from its base. The organization helps to facilitate youth activism and participation in their communities and our nation. Families, friends, volunteers, students, educators, musical artists, all working together to help engage young people in the areas of community service, musical performance, and education. 1308 Productions has extended the reach of its support, influence and example to New York City, Nashville, and Haiti. In Florida, it has given over 30 local artists a forum to build a fan base and gain exposure to music industry executives, 5 of which have been signed to major record labels. 1308 creates opportunities for performers, students, and audiences alike. 1308 Productions appreciates and applauds music educators, giving them public recognition for their tireless efforts. Especially in these times of cut-backs and withdrawal of systemic support for music and the arts, community advocacy for the continuation and expansion of music programs is vitally important. A mixture of talent, energy, enthusiasm and public service fuels 1308’s continuous productivity and recognition. Check out the media, videos and photos. Contact us for more information! Please consider supporting 1308’s efforts to expand and recognize music education for all.